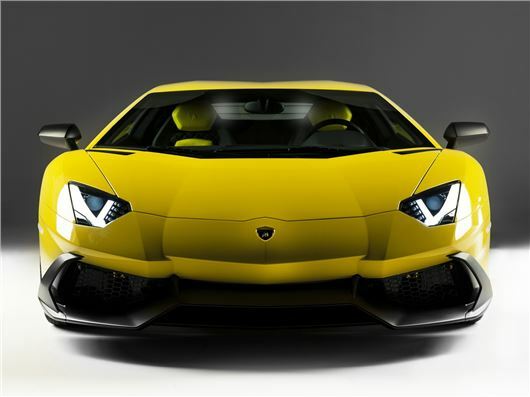 Further proof that the top end of the market remains as healthy as ever comes from Italy, as Lamborghini builds its 2000th Aventador, the Sant'Agata company's ultimate supercar, on sale since 2011. The Nero Nemesis car, chassis number 2000, rolled off the assembly line and is destined for the United States. Tha Sant'Agata Bolognese plant's productivity has noticeably increased for the Aventador LP 700-4 compared with the previous flagship model: the Murcielago took four years before the 2000th example was built, while the Aventador has reached this milestone in just over two years, with production currently running at around five cars per day. In 2013 the Aventador LP 700-4 Roadster, the most extraordinary open top super sports car, joined the succesful coupe. Initial pre-order expectations for this model have been exceeded and the order bank for both versions covers more than one year.